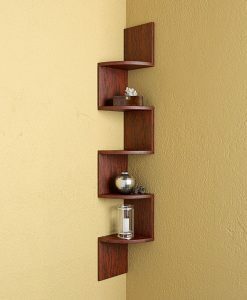 One of the most recommended and appreciated shelves on our store, Corner Wall Shelves. 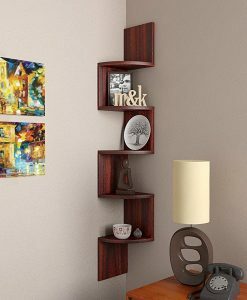 They look absolutely unique and beautiful in the corner of your room. Perfect shelf for storing your designers. 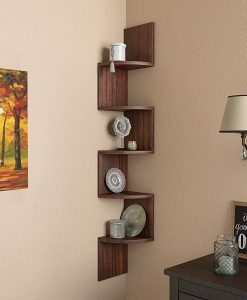 Fits perfectly in the corner of the room, and gives a unique look to your whole space. 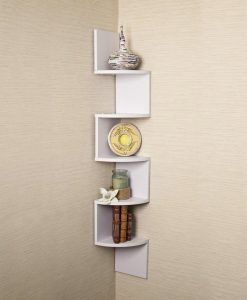 Designed in a very classic and Contemporary way. 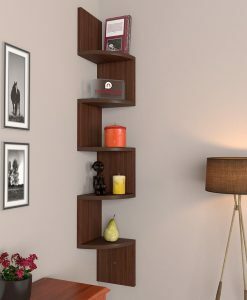 Absolute fit to your modern taste. 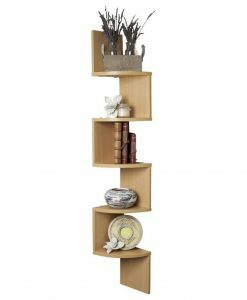 The shelf will not cost you much and will give you a happy experience. 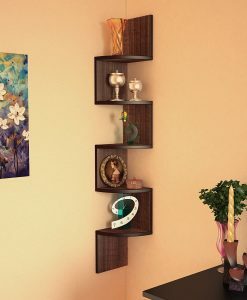 Order now our Corner Shelf which comes in different colors and amaze your friends and family with this unique display wall rack.